C h r i s t i a n C a m p i n g a t i t s b e s t.
We would love to give you and your camper a tour of camp and answer any questions you may have about the upcoming summer. Tours will be available from 2-4pm. Wear comfortable walking shoes and meet us in the parking lot. Let us know if you are coming by RSVPing via email at info@winnataska.org - hope to see you there! Singing "Taps" at Hillside. S'mores around a campfire. The Friendship Tree. Lighting the council fire. Cheering with hutmates. Watching the bridge burn after Holy Grail. These Winntaska traditions have served as the cornerstone of a camper's experience for the past century. In 2018, Camp Winnataska celebrates its one hundred year anniversary of inspiring campers to become like "knights in the days of old." At the threshold of its second century, Winnataska beckons a new generation of campers to come take part in unique Camp Winnataska traditions, grow in their faith, cultivate friendships, and experience new high-adventure programming. "Tradition is not to preserve the ashes but to pass on the flame." Information on preparing for a week at Winnataska and camp's procedures and policies. Considering sending your child to camp? 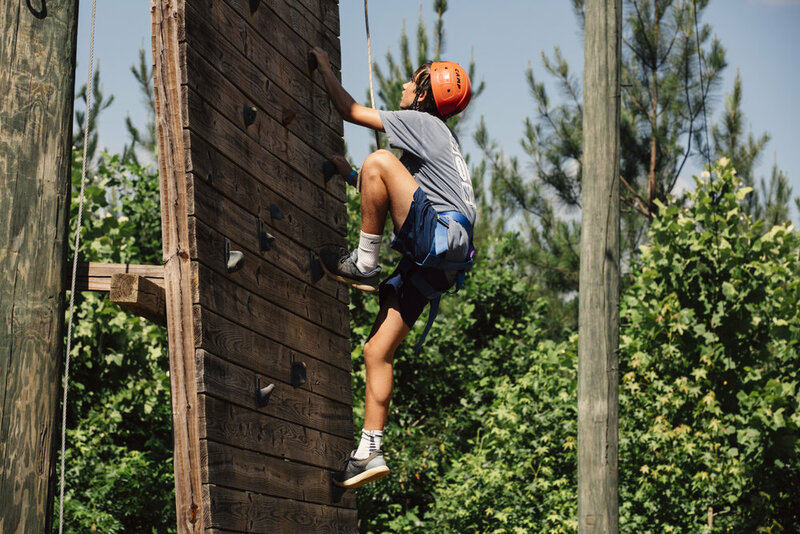 Click here and learn all about Camp Winnataska. Click to learn about Camp's history, facility rental, staff and more.